15 years later, Titanic Super 3D comes into being! The Titanic 3D will be launched on April 10th 2012. Make sure you are on board! 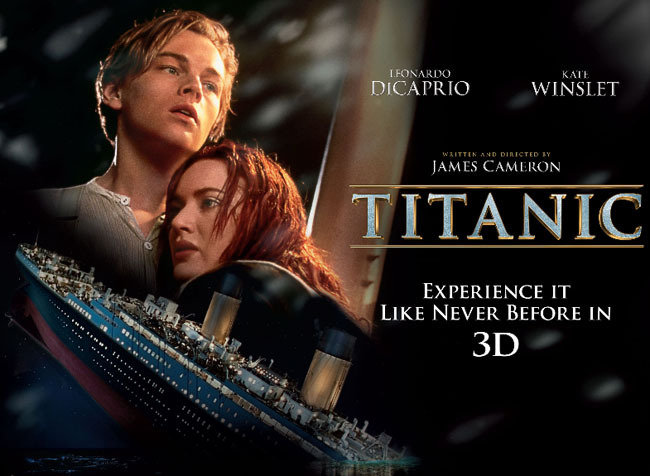 Before you step aboard, you may need further information about Titanic 3D. 3D movie becomes a top trending since the release of Avatar 3D, with the aim of providing movie lovers a life-like experience. Titanic 3D is a 3D experience brought to you by Activeworlds Europe, a faithful, three-dimensional recreation of the century-old ship…with the addition of state-of-the-art technology and surprises! Although 3D movies are popular currently, there are not so many movies in 3D. Luckily, there is software that can do you a favor to convert video to 3D movie which indicates that plain 2D movies can be successfully turned into awesome 3D ones. 3D Video Converter is what you only need to get 3D movies. Cameron, as director, writer, producer and editor, stuck his neck out, way out, in combining his romantic fiction with a real-life tragedy. Titanic in 3D, the effect is not just heightened – it’s deepened. 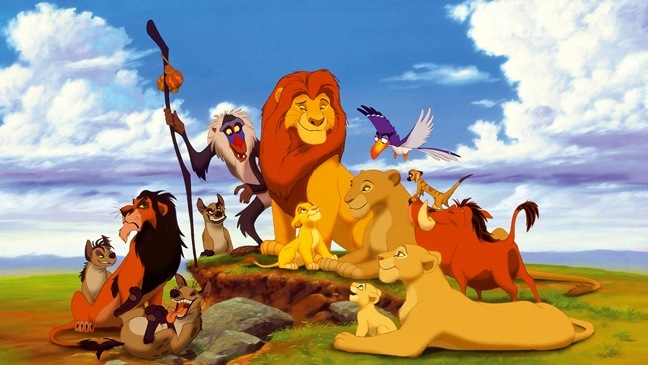 Sticking to the classic love story, you can experience more than the movie itself. Just imagine that being one of the passengers during the virtual remembrance voyage, being present for the official launch, meeting an international community of Titanic fans, overtaken by a huge iceberg and touched by the heart-stirring Jack-and-Rose love story. Step on board and enjoy being a passenger on this historic ship for its commemorative voyage. Titanic is an epic love story of star-crossed lovers on the ill-fated maiden voyage of the RMS Titanic. When a young drifter named Jack wins passage on the ship with a lucky hand in poker, he and his mate set sail for America. Along the journey he meets Rose, a beautiful debutante he saves from jumping into the icy cold waters below. Little do they know that the massive vessel is about to become a dark page in history. After hitting a massive iceberg, the ship quickly takes on water and begins its fateful decent into the freezing cold depths of the Atlantic. 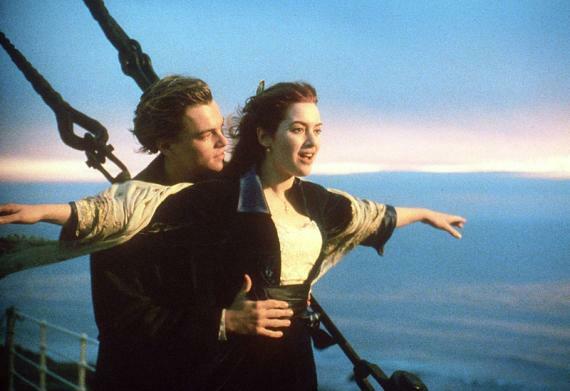 Near, far, wherever they are, will the young lover’s hearts go on?